It IS possible to turn back the clock and reverse the signs of aging. All it takes is the right knowledge and the right application of certain high quality products (and some other changes) to get it right. 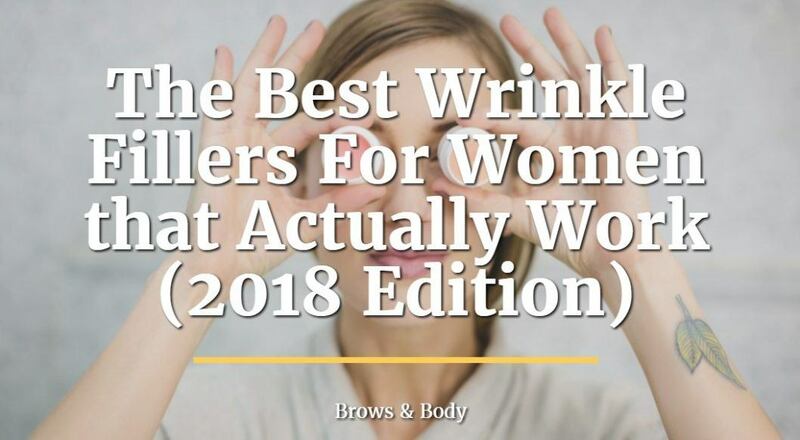 In this guide I will walk you through the best wrinkle fillers of 2017 that actually work to reduce those fine lines, wrinkles, sagging skin and "sun spots".